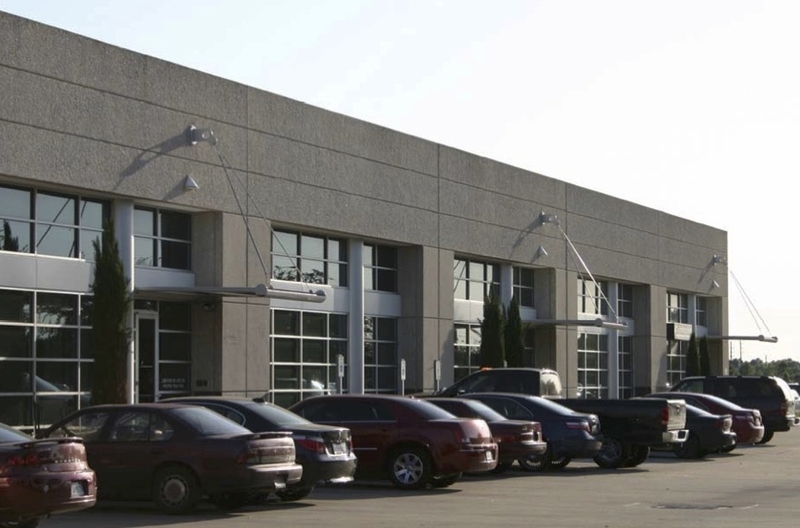 This office/warehouse center offers a quality presence for those needing flex space. High ceilings, and air conditioned warehouse, in some suites provide amenities seldom found in office/warehouse environments. The building also offers small to large suites so can meet the demands of many businesses. Just off of Highway 290 in the heart of one of the city’s dynamic transportation and growth corridors.